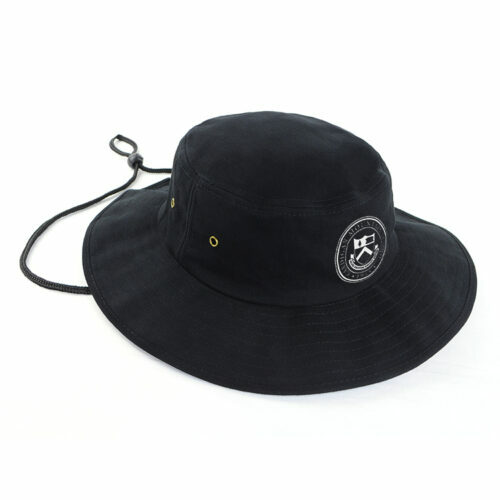 The perfect school hat, the custom Kids Twill Bucket Hat with Toggle is a perennial favourite for schools. So you’re already done giving dad a great promotional product. And mom still can’t get over how good she looks with the last token you gave. Well, we have more in store for you. Just like mom and dad, this time it’s the kids that are in for a treat. That’s right. We’re not leaving them out, so we’ve made a great product designed especially for kids. 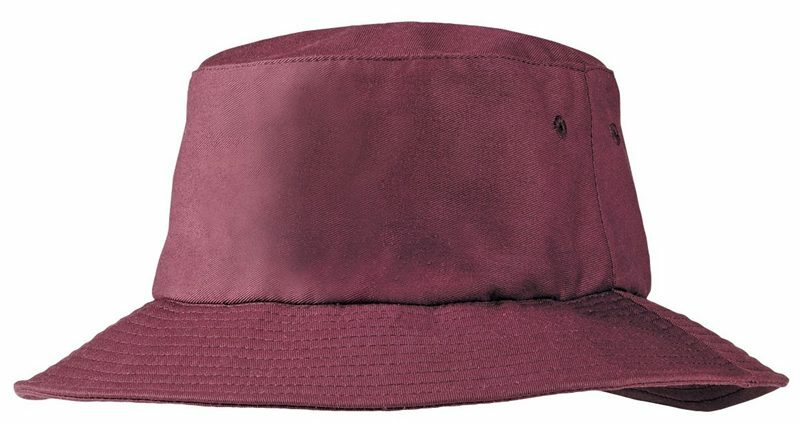 We bring you the custom Kids Twill Bucket Hat. 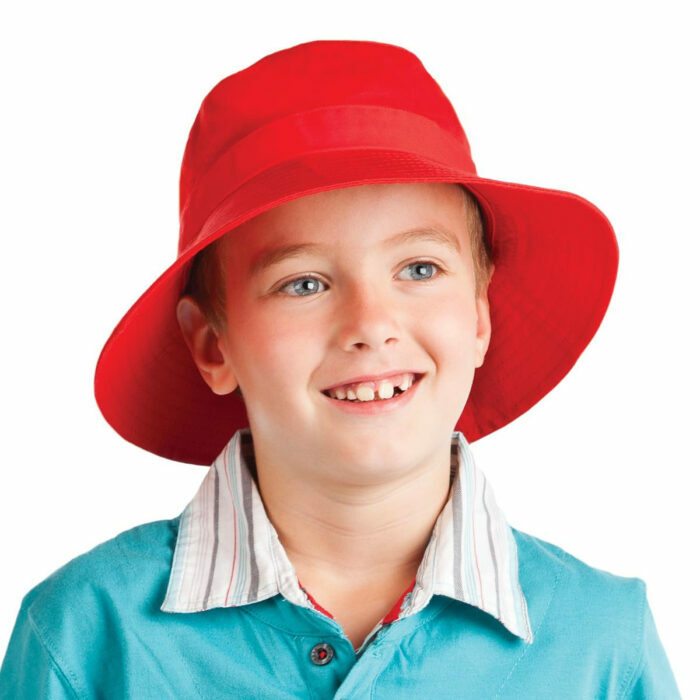 This promotional Kids Twill Bucket Hat is the perfect promotional product for the kids. 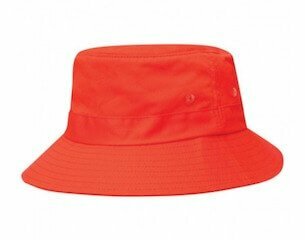 It’s made for active kids who want to look good and stay cool when out in the sun. 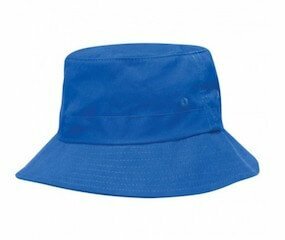 Featuring high quality craftsmanship and timeless good looks, kids will love wearing their branded Kids Twill Bucket Hat every time they go out. 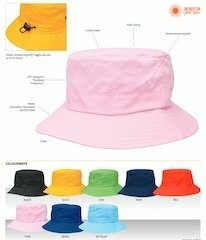 The personalised Kids Twill Bucket Hat comes in a wide range of fun colours. 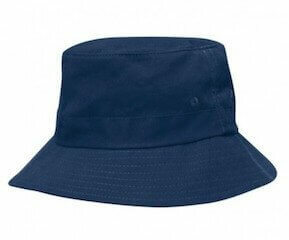 Go with classic colours like Black, Navy, Royal, and Sky. 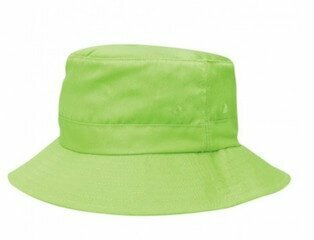 Or maybe you’d like to go a little more funky, then go with Lime, Pink, and Royal. If you’d like to be on the bolder side, then red is for you. If classy elegance is preferred, then definitely go with gold. So when you’re ready with your design, send it to us. We have four etching options to choose from – embroidery, Plastisol, Screenprint, or Supacolour. Whichever one you choose, we guarantee that you’ll be very impressed with the results. 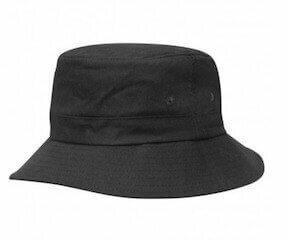 So you might be thinking that while the cheap Kids Twill Bucket Hat can surely make a winning promotion, it must be way out of budget. Well, we’re glad to tell you that this awesome promotional item comes as a very affordable package. We’re always all about helping you get that winning promotion while staying true to your modest budget. 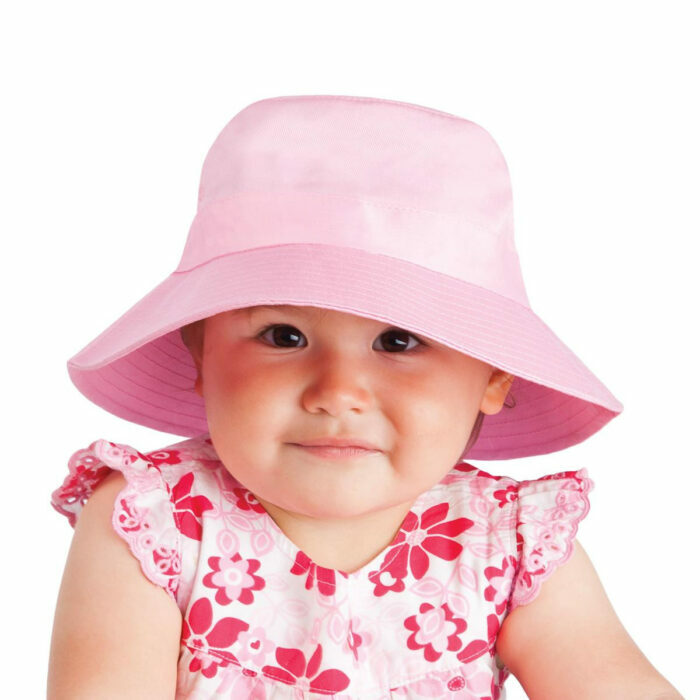 Do browse our website and see other great items we offer. 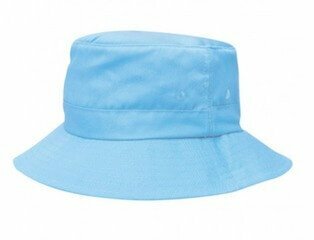 Check out the customised Youth Polycotton Legionnaire Cap. 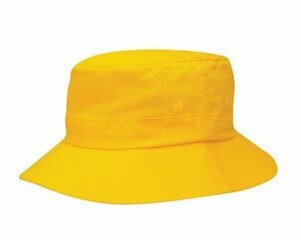 It’s another item useful for the kids. 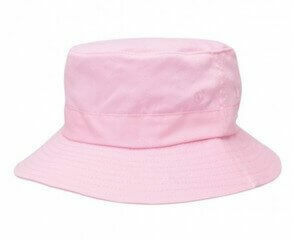 On any day of the week, our custom Kids Twill Bucket Hat will surely be well loved by youngsters. 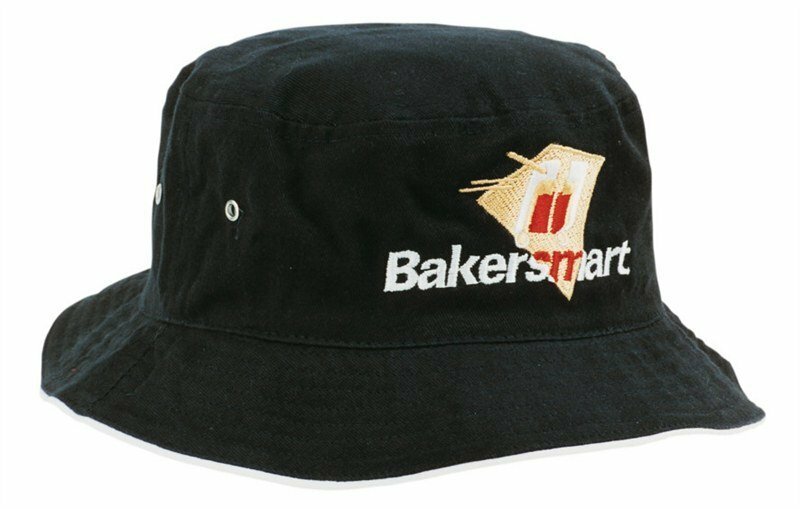 This hat is also a great vehicle for your advertising. Another kid-friendly treat is our Peanut Butter Truffles. Check our promotional confectionery lineup for more family-friendly sweets. Our customer service representatives are always on standby. So anytime you have questions, feel free to call us. Just dial 1300 008 300, or hit us up for live chat and let’s talk.